United States income tax laws and regulations concerning cross-border tax issues can be complex, but complexity can create opportunities. You need the professional services of Golden CPA. 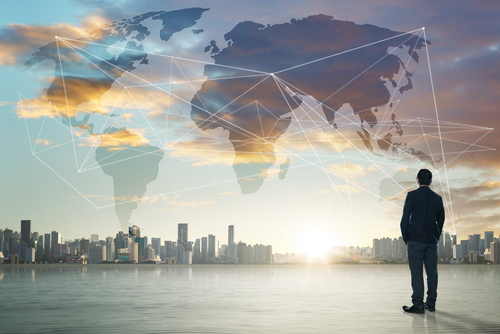 U.S. Tax laws regarding citizens abroad, expatriates, and IRS compliance regarding inbound & outbound transactions, are complex, demanding familiarity with the basic tax rules that apply to both U.S. and foreign persons. Golden CPA is uniquely positioned to help both individuals and businesses with their tax planning and compliance needs. Today, we assist expatriates, residents, non-residents and others navigate these laws and regulations. Golden CPA is committed to providing the advice and guidance needed to successfully stay compliant with United States Treasury filing and reporting obligations to mitigate tax and penalty exposure.